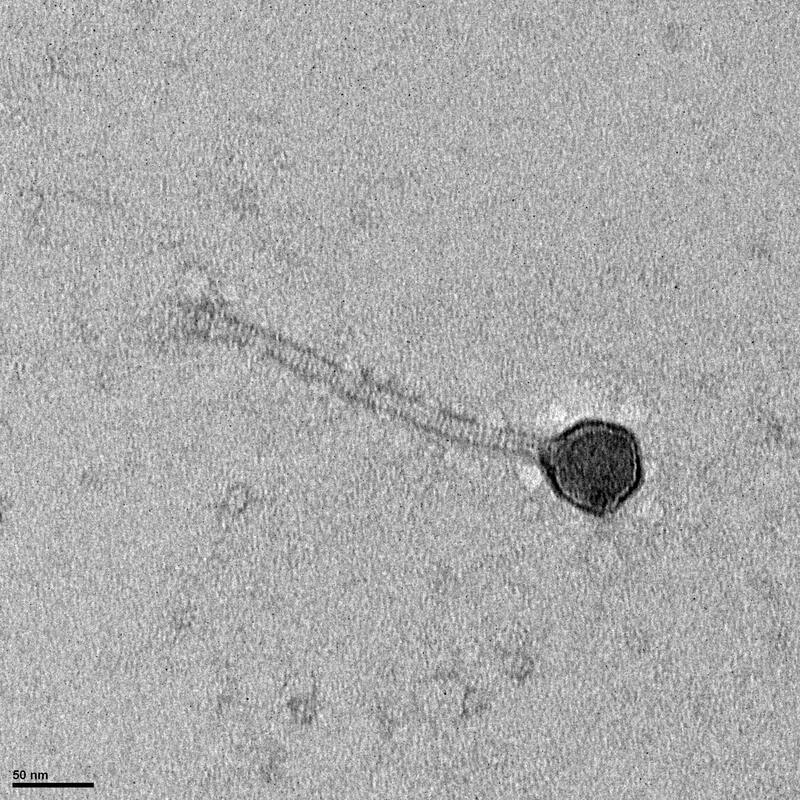 Upon sequencing, this phage was found to be 100% identical to Ochi17, a phage found at the same institution the previous year. Thus, it was marked as a duplicate. Naming Notes Since we had halophage, we thought it would be appropriate to name our phage after a character from the Halo games. Lysogeny Notes Did not complete. 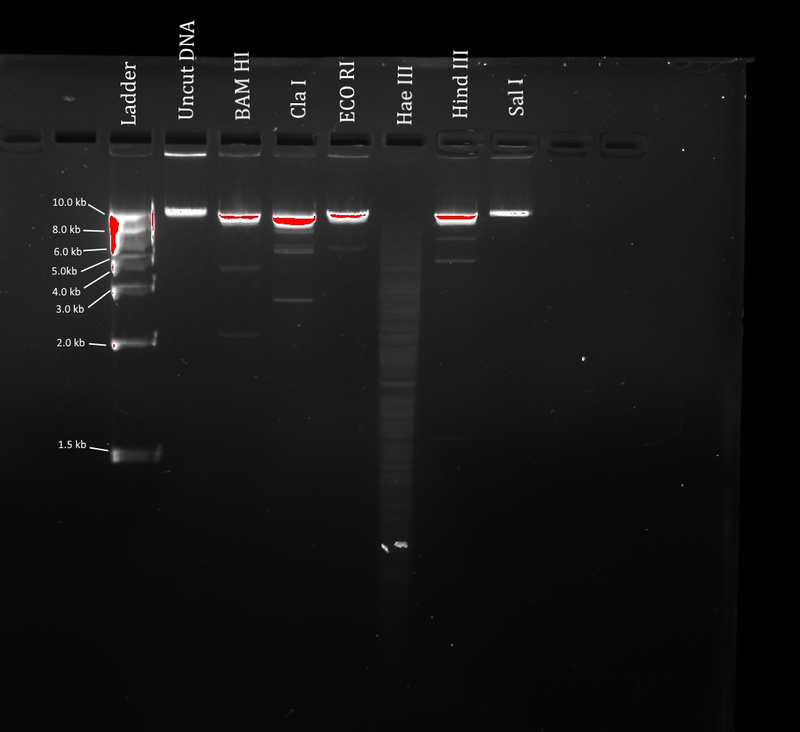 Plaque Notes Halophage, cloudy but visible to identify on the plate.